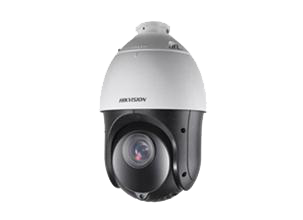 Broughton Security Alarms Ltd are specialists in commercial and domestic CCTV installations in Preston and the surrounding area. Over the years we have provided expert CCTV and security solutions to numerous commercial properties in the local area. Our specialist installers will individually tailor your domestic or commercial CCTV system to your property and its risk profile. We can provide CCTV and security system installation, repair, maintenance and expert security advice. Installing a CCTV and/or security system to your property in Preston will add protection from potential burglaries and thefts, deter intruders and prevent vandalism.